Projects: Repair and refurbish playground, teach vocational English, and work on helping set up community activities for the elderly. 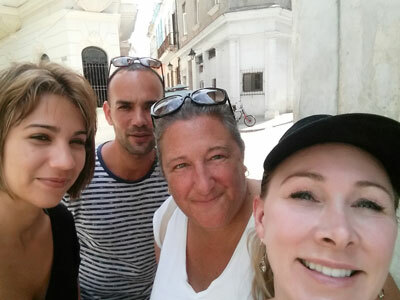 We are working side by side as equals with Cubanos on projects which are important to them. Maximum number of participants: 16. These will sell out. We are doing our best to add dates. Extraordinary interest in the country and the quickly changing policies are effecting the landscape for everyone. Cuba, officially the Republic of Cuba, is a country in the Caribbean comprising the main island of Cuba, the Isla de la Juventud and several archipelagos. 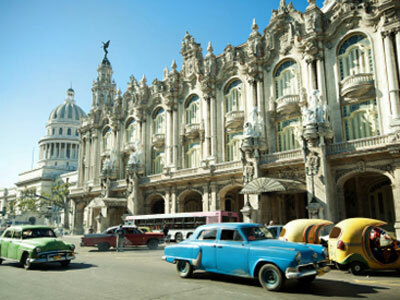 Havana is Cuba's capital and its largest city. The United States is to the north of Cuba 150 km (93 mi) away, the Bahamas and the Turks and Caicos Islands to the northeast, Mexico to the west 210 km (130 mi) away, the Cayman Islands and Jamaica to the south and Haiti to the southeast. Cuba was inhabited by Amerindian tribes before the landing of explorer Christopher Columbus in 1492, who claimed it for the Kingdom of Spain. 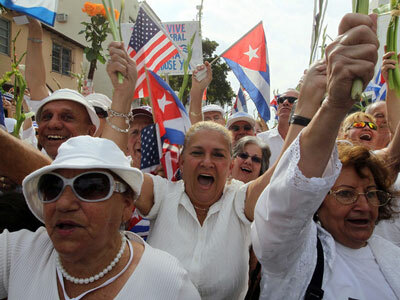 Cuba remained a colony of Spain until the Spanish–American War of 1898, after which it gained nominal independence as a de facto U.S. protectorate in 1902. 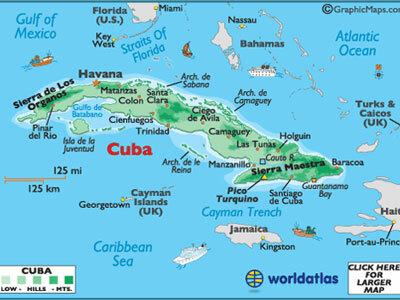 Cuba is the largest island in the Caribbean and, with over 11 million inhabitants, the second-most populous after Hispaniola. It is a multiethnic country whose people, culture and customs derive from diverse origins, including the aboriginal Taíno and Ciboney peoples, the long period of Spanish colonialism, the introduction of African slaves, and a close relationship with the Soviet Union in the Cold War. In honor of our program, we’re sharing perhaps the most beloved Cuban dish: Ropa Vieja, which our volunteers learn how to make from a local family while on the program. It’s akin to pulled pork. 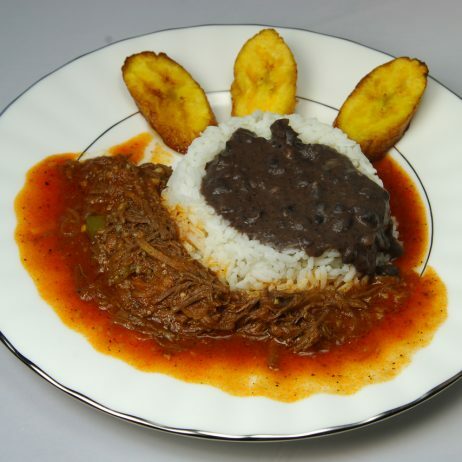 Ropa vieja is Cuban national dish. Named "old clothes" from its look, the exact origin of this meal is a mystery. 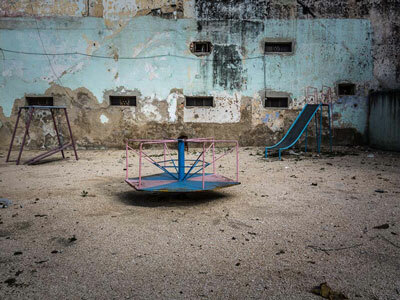 A few sites suggest it was brought to Cuba from the Canary Islands, although no historical references to that exists. Heat 3 tbsp. oil in skillet on medium, brown meat on all sides. Remove from skillet, add remaining oil to skillet, stir in garlic, onion and green pepper and cook until translucent. Stir in black pepper, browned meat, tomato sauce, water and sofrito. Simmer until meat is tender and shreds easily, about 1 hour. Serve on top of rice. Sofrito is a sauce used as a base for soups, stews, and main dishes such as arroz con pollo. This recipe, as well as the comments below, are from Sonia Martinez. Sofrito is the base of many typically Cuban recipes. My mom used to chop up all the ingredients (except bay leaf) in a blender and store in a jar with a drizzle of olive oil on top. Stored in refrigerator, it can last about a week. She would spoon out amounts needed for each recipe, add the bay leaf and then sauté and simmer as directed. The secret to a good sofrito is to let it simmer a while so all the tastes meld. Sautee tomatoes, peppers, onion, garlic, bay leaves, cumin and oregano in oil slowly until all vegetables are limp. Add Sherry and let simmer. If you add the salt, taste beforehand as you might not need it at all. Yields about one quart.